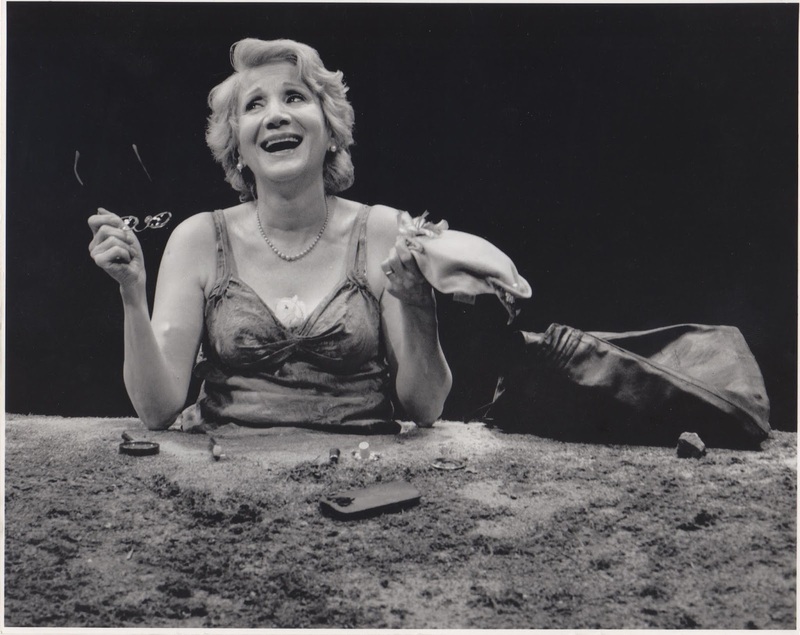 Olympia is a wonderful portrait of the great Olympia Dukakis as she lives and breaths. This is not your typical birth to now recounting of her life but almost two hours with the great lady as she travels, performs and goes through paces. All along the way director Harry Mavromichalis peppers her with questions about her life and thoughts. We get it all, Olympia holds nothing back (really) with the result that we are pulled really close to her.